Vintage food stamps (part of larger ephemera collection). I remember when food stamps were like Monopoly money that came in little booklets. I worked in a small store in Kansas in 1989....and two families in the WHOLE area were on food stamps. It was a very strange thing indeed. 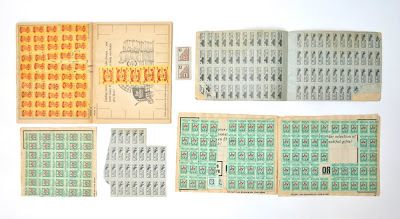 Some of these are S & H green stamps, which you got as a bonus for buying certain products. 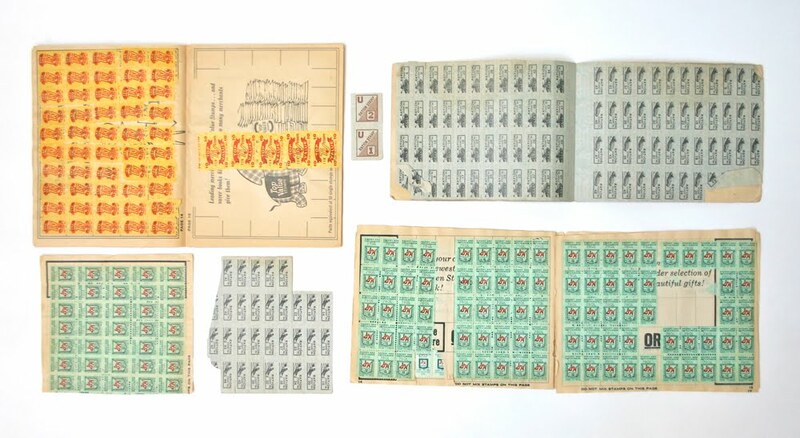 Then if you collected enough stamps you could purchase stuff out of the green stamps catalog. 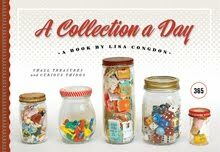 My sisters and I used to fight over who got to stick the stamps in the little book. Yes! Green stamps! My sisters and i fought over whose turn it was to redeem them! Loved seeing the S&H green stamps. My boyfriend and I used to go "Bowling for Greenstamps" every Friday night in 1976! These most definitely are NOT food stamps! My Dad still has an entire drawer full of green shield stamp books (UK) - I'm not sure what he's planning to do with them as I'm pretty sure they were discontinued about 20 years ago - he must be where I get my hoarder genes from! Laryngeal cancer begins in the larynx or "voice box." Cancer may occur on the vocal folds themselves ("glottic" cancer), or on tissues above and below the true cords ("supraglottic" and "subglottic" cancers respectively). Laryngeal cancer is strongly associated with tobacco smoking.